Project summaries are provided by project coordinators for ongoing projects sponsored by NKCRC. 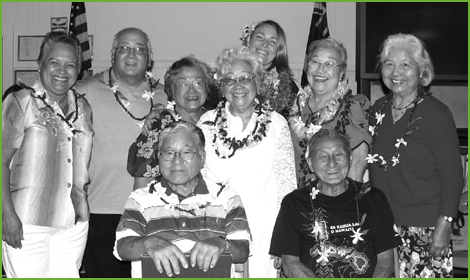 This group seeks donations of land to establish individual housing units as well as small affordable housing communities in North Kohala to encourage diversity, which is our community’s strength. Jack Hoyt, 889-0349, jackhoyt46@gmail.com. Aikido of Kohala was formed to foster respectful and peaceful relationships in the North Hawaii community through the teaching of aikido. Forrest Arnold, 987-2365. 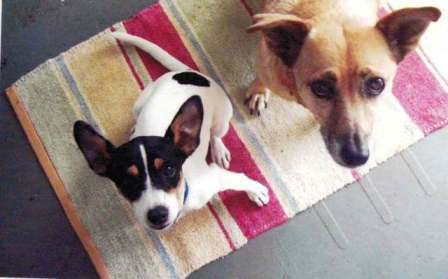 The Angel Fund was started by Kapa’au Veterinary Center to help defray expenses for lifesaving veterinary treatment for animals that might otherwise be euthanized because their owners do not have the financial means to pay for treatment. Robin Woodley, 889-5488, office@kapaauvet.com. 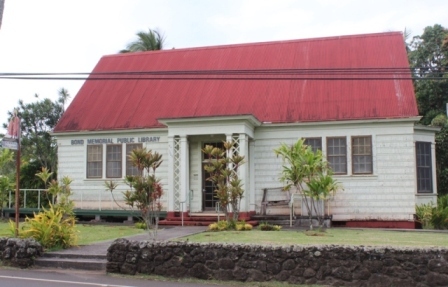 This project is working to restore the historic Bond Memorial Library in Kapa`au. Sharon Hayden, 889-0169, and Rhoady Lee. 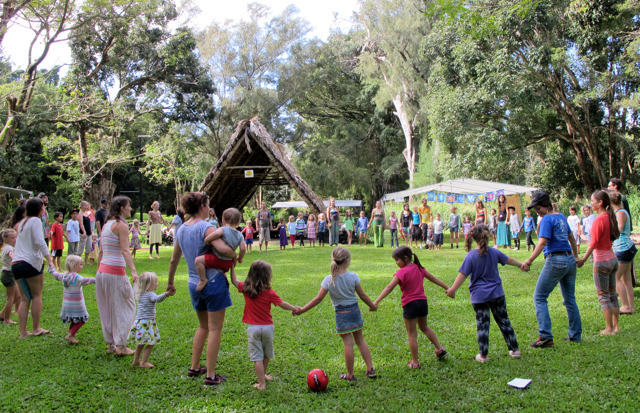 Camp Mana offers a weekend day camp each spring, inviting youth to cultivate their innate wisdom, creativity, and awareness. 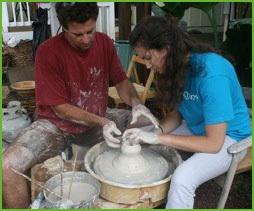 The project fosters authentic expression, healing, growth, connection, respect and love. The two-day camp is focused on ages 4-12; older youth are encouraged to serve as mentors, and toddlers are welcome with a parent. 85% of our youth attend Camp Mana on scholarship. Sponsoring a child for $120 – or a contribution of any amount – helps make this community supported event possible. Heather Brovsky, 896-7748, hbrovsky@gmail.com, Leslie Nugent, 781-454-6573, lrae.nugent@gmail.com, / https://amalafoundation.org/youth-programs/camp-mana/. This informational center offers advice for residents on any engineering aspect of their home and community, including hazard mitigation, wastewater treatment and greywater systems. Jim Pedersen, PE. 854-4888. 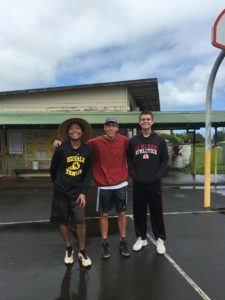 This project seeks to broaden Kohala High School students’ world and educational outlook through experiential learning abroad. The group is planning a 10-day trip to Peru, including Cusco, Machu Picchu, and Lake Titicaca, in Spring 2018. Jessica Brown, 808-345-2919. makaijess@hotmail.com. This group hopes to install a solar water heater for the Kohala pool. 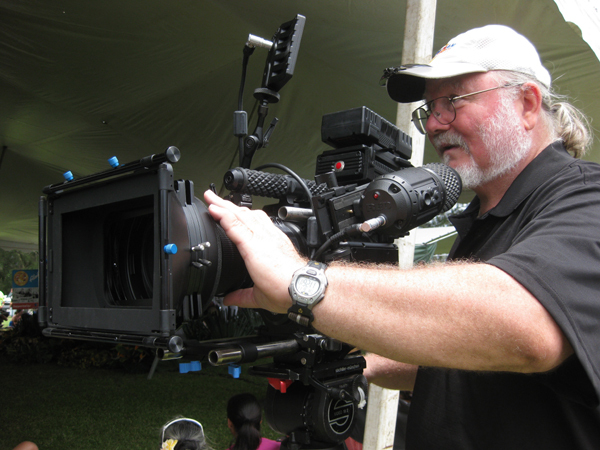 Carol Geertsema, (509) 846-5842, travelfilms@gmail.com. 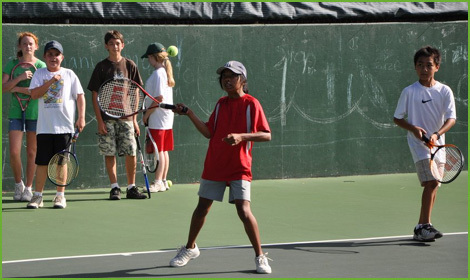 This group maintains the tennis courts at King Kamehameha Park. The courts need to be bleached and cleaned at least once a month and resurfaced every five years. Zisa Mondi, 889-0234. devaziza@aol.com. 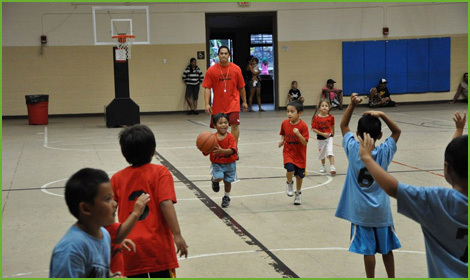 This project’s mission is to provide a creative and inspiring place from which to teach, coordinate, facilitate, experience and perform music and art for the children and adults of North Hawaii. Adrienne Cherry, 889-1595, choirmama@hawaiiantel.net. 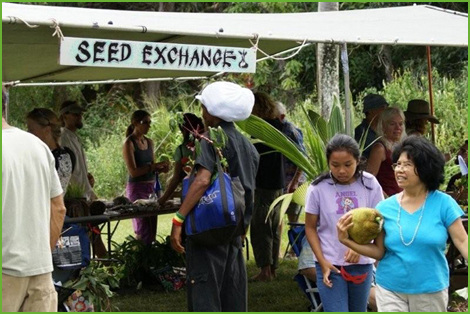 The Hawaii Institute of Pacific Agriculture (HIP AG) is an active farm and educational center offering youth programs, sustainable living courses and community workshops. Dash Kuhr, 889-6316, hipagriculture@gmail.com / www.hipagriculture.org. This group seeks to develop a Softball / Baseball program to accommodate youth athletes who are serious about developing competitively. Nino Kaai, 895-7920, nino@hawaiiantel.net. This group’s mission is to save honey bees and support North Kohala’s natural environment and agricultural community by providing live bee removal and relocation services. Kailin Kim, 386-9886, savehealthrive@gmail.com ; savehealthrive.com/honey-bee-relocation-project. 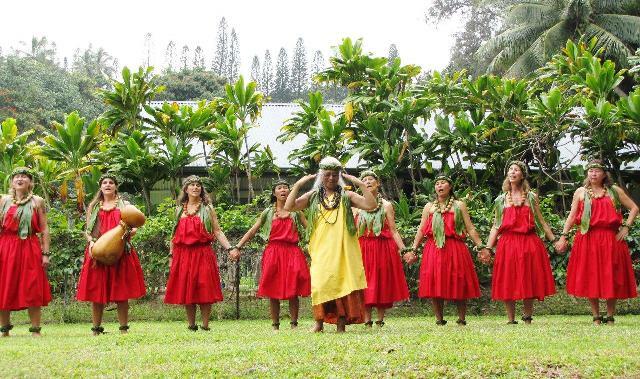 The halau offers classes for all ages in Hula and Hawaiian culture, providing a bridge between the generations and many cultures, and connecting the community to its rich Hawaiian heritage. Hope Keawe, 889-5535. 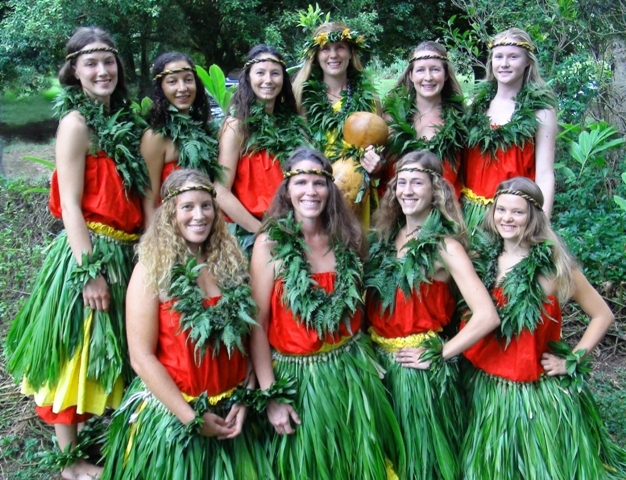 This school of hula was established to educate and connect people with the earth and share ancient stories and ways of life with classes for keiki and adults. It is a sister halau to Hula Halau Mana`olana O Kohala. Leia Lawrence, 889-5155, leialawrence@gmail.com. 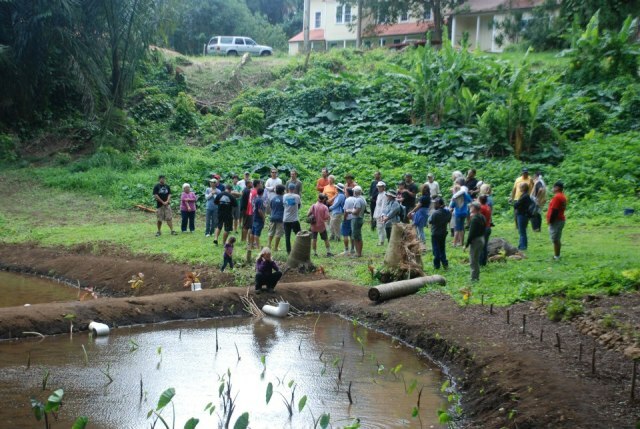 Infrastructure projects continue at Ka Lei ‘O Kohala Farm. Free ti is still available to groups doing fundraisers. Ti lei can also be ordered. Randee Golden, 889-0011. 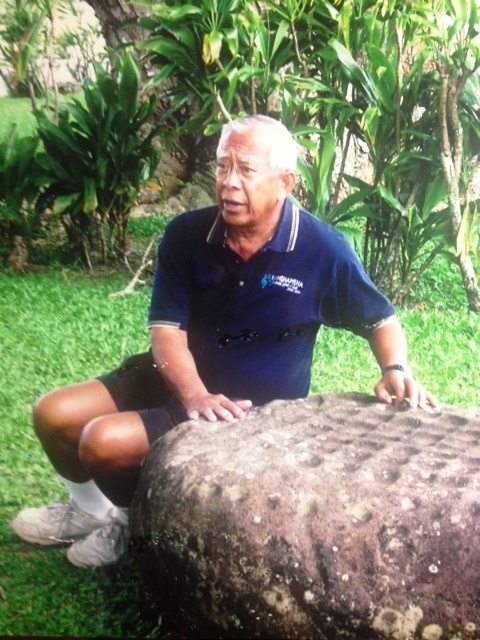 The group appreciates all the support to help care for the Kamehameha Statue in Kapa’au. Their mission this year is to attend to the base surrounding the Statue. Sharon Hayden, 889-0169. 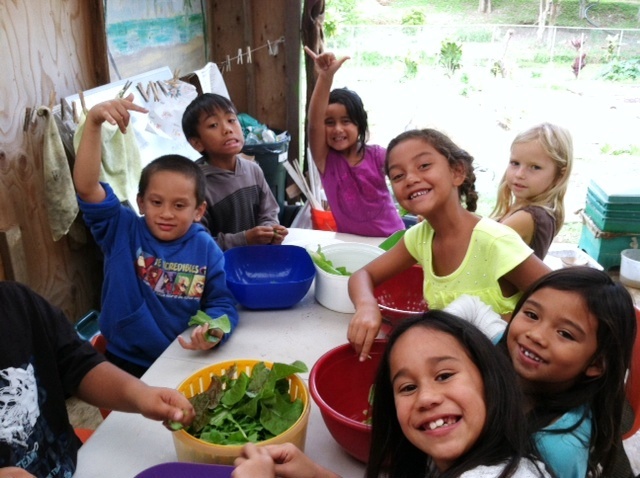 The Discovery Garden at Kohala Elementary School provides K-5th grade students with hands-on garden experience while teaching nutrition and cross-curriculum concepts in math, Hawaiian culture and science. Danny Garcia, 889-7000. KES FIRST Lego League Robotics is an afterschool program that engages Kohala Elementary students in STEM education and provides them with the teamwork, critical thinking and problem-solving skills they need to compete in the 21st century workplace. Danny Garcia, 889-7000. 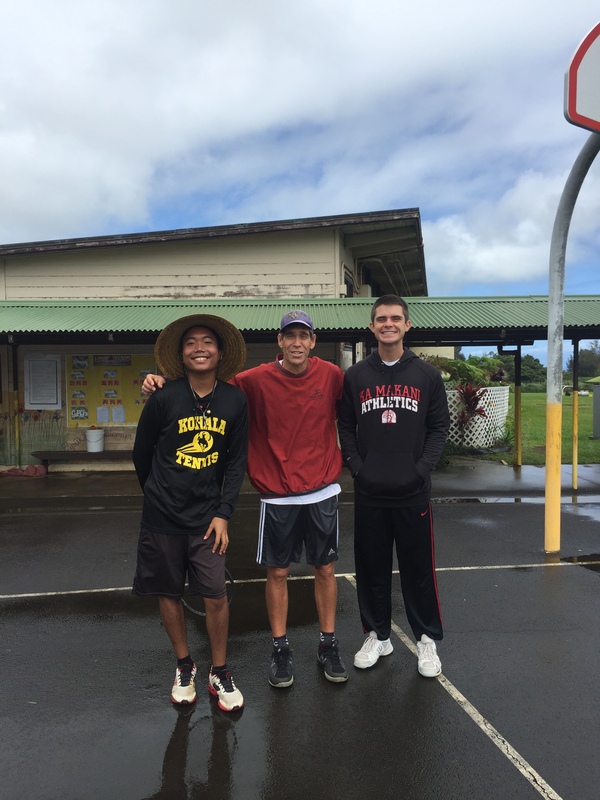 The goal of this program is to provide Kohala High sophomores and juniors with the opportunity to visit colleges on the mainland to prepare them to make a decision about post secondary education. 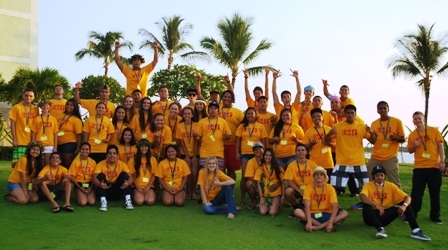 This annual party for new Kohala High graduates is a fun, alcohol-free event held after the graduation ceremony until the next morning, allowing graduates to celebrate together safely. 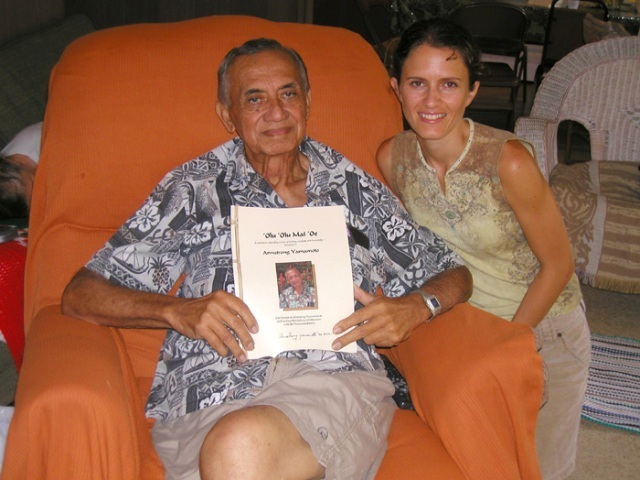 Duncan and Hana Anderson, 987-6762, kohalataxllc@gmail.com. KHS Track Restoration Initiative is working to resurface the existing track at Kohala High School. Malcolm Davis, 895-8141, mdavis@hpa.edu . 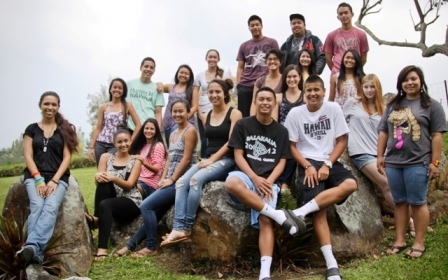 Six Kohala High School students and their chaperone will travel to Washington, D.C. and New York City to visit a variety of cultural and historical sites during spring break, March 18 to 26, 2018. Hinano Lewis, 747-4301, mhinano.lewis5@gmail.com. 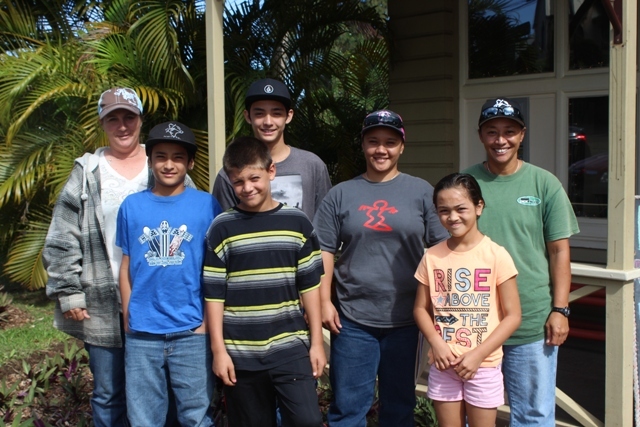 Kohala 4-H Horse Club promotes learning life skills and leadership development through projects and a variety of curricula. The 4 “H’s” are head, heart, hands and health. Their motto is “E kua hui like ika hana a`ohe hananui kealu `ia” (Let everyone work together; no task is too big when done by all.) They serve youth ages 9-19. Shay Van Zandt, 756-4192. After six years of running a gallery space, we are looking forward to focusing solely on creating a working print and textile studio/classroom at Kenji’s. An excellent reference library of art and design titles is available to inspire and educate. Book donations always accepted. Cathy Morgan, 960-3597. This group has sponsored 95% of the registration fees, supplied uniforms for all players on the three Pony League baseball teams, and offered afterschool tutoring and drug and alcohol awareness. Vern Karratti, 443-8888, lizkarratti@gmail.com. 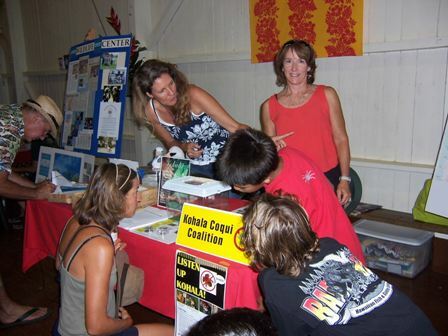 For the past 14 years KCAD has worked to keep Kohala’s youth safe and drug free by offering education and a variety of fun, drug-free activities for children. Shiro Takata, 987-0280. 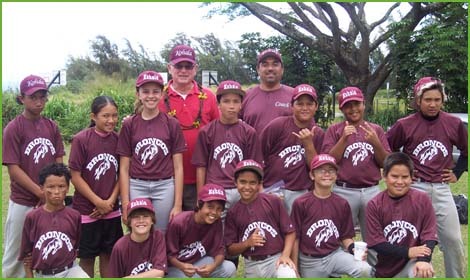 Since 1980, KCAA has offered free after-school sports programs for Kohala youth ages 5-14 including baseball, softball, basketball, T-ball, volleyball and flag football. Players play for free. Website: www.kcaa.online. Tom McCue, 884-5132, tmccue@hawaii.rr.com. 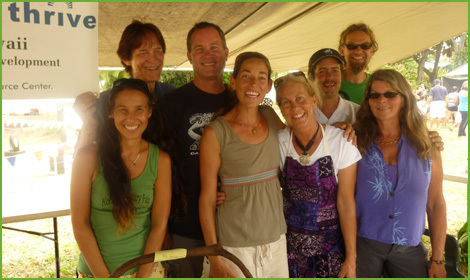 The Coqui Coalition treated 27 new sites in Kohala in the last year, including 12 new sites since January 2012. Many sites required multiple treatments. Kim Takata, 895-1939, ison@aloha.net. After completing its 30th year, the Fair has taken a break. 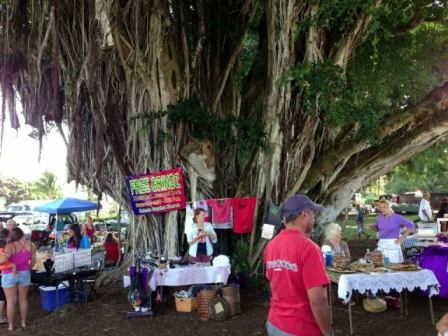 They are currently looking for new volunteers to run this important Kohala community event. Call the Center at 889-5523 for more information. KEEC will build and maintain community equestrian facilities at ‘Iole for educational and cultural programs and use by individual horse owners. Fundraising for construction is underway. Beth Robinson, 443-4588, 884-5753. KohalaArena@gmail.com. 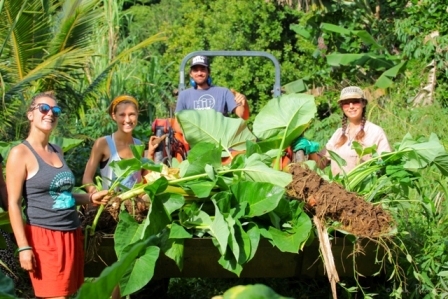 This project aims to supplement the equipment needs of the Farm 2 School program, whose goal is to replace packaged and processed foods, as much as possible, with scratch cooked local foods at Kohala Schools Complex. Greg Christian, (312) 656-8489, greg@beyondgreenpartners.com. 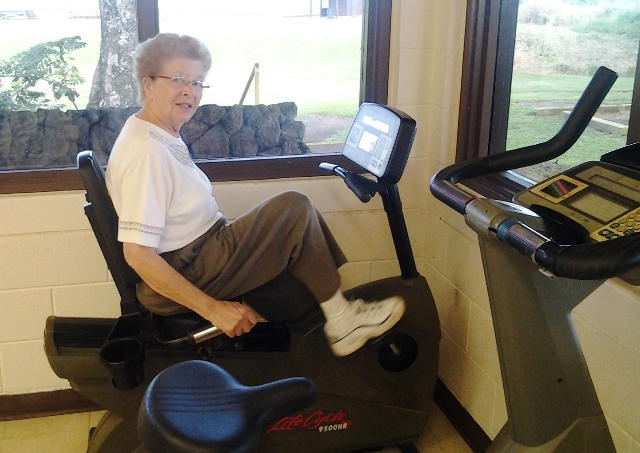 The group established a new exercise center at the Hisaoka Gym where the community can enjoy a free, supportive, and friendly atmosphere to improve health and fitness. 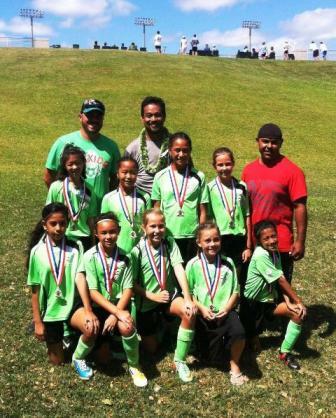 Robin Kalama, 222-9150, robin_2b@hotmail.com. 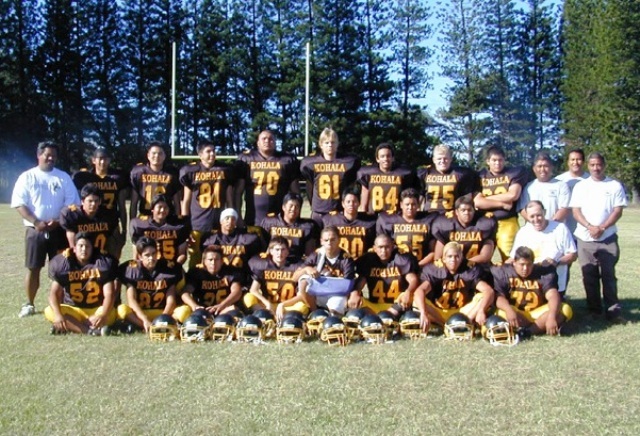 This 16-year-old organization provides support and services to the Kohala Varsity Football team. This project is working to provide a community six-hole golf course with the intention of completing three more holes to become a PGA regulation, nine-hole course with practice range and youth golfer program. Deborah Imonti-Watson, 880-1550, deborahimonti@gmail.com. This local chapter of a statewide organization encourages the community to participate in fun and culturally integrative events. 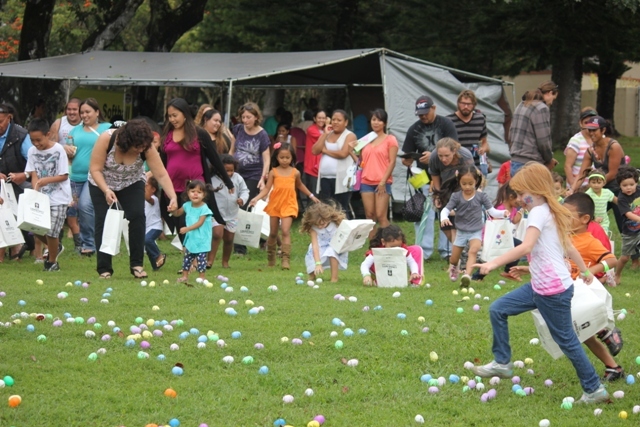 Efforts include raising funds for scholarships for Kohala students. Nani Okubo, 430-9567, halau971@gmail.com. 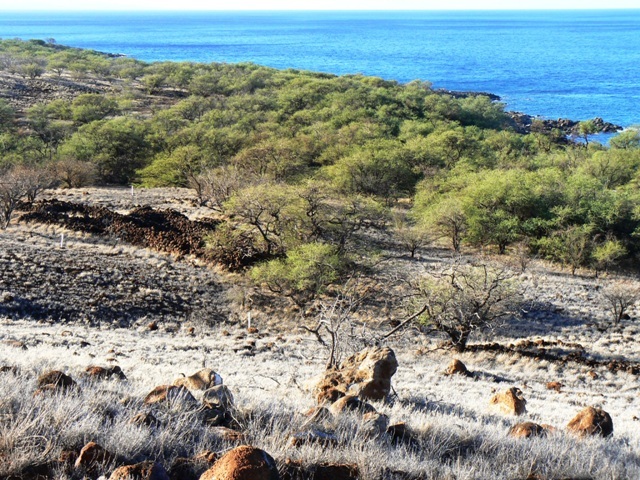 This research project seeks to establish contiguous mountain to ocean corridors of native and endemic tree species on Kohala Mountain to improve the soil and pasture quality, increase the infiltration of water, and provide habitat for endemic organisms from mountain to sea. Sophia Bowart, 889-0917, sophiabowart@gmail.com . 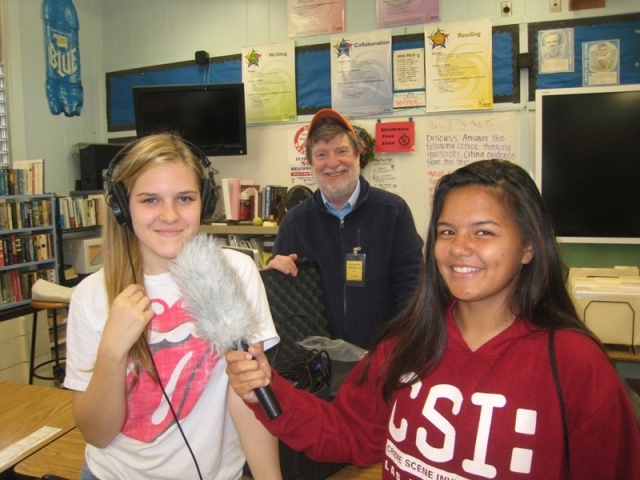 Kohala Radio intends to build and operate a low power noncommercial FM radio station for the community. We are committed to broad inclusive participation and diverse programming reflecting the community. Operated by local residents volunteering their time and expertise. Bob Martin, 889-0507, bobmartin@knkr.org, www.knkr.org. 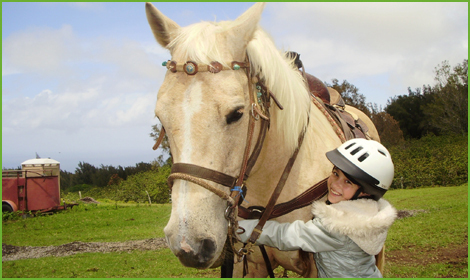 Kohala Ride Wild Club engages children ages 4 and up in the care and riding of horses through a free, ongoing weekly program. 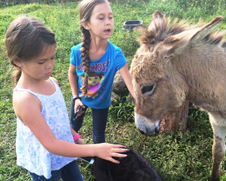 They also run an animal rescue program for neglected horses and other large animals in Kohala. Shay Van Zandt, 756-4192. This active group for seniors age 55 and up seeks to stimulate the mind, body and soul by participating in the home, schools and community. Harrison “Kalani” Heinicke. 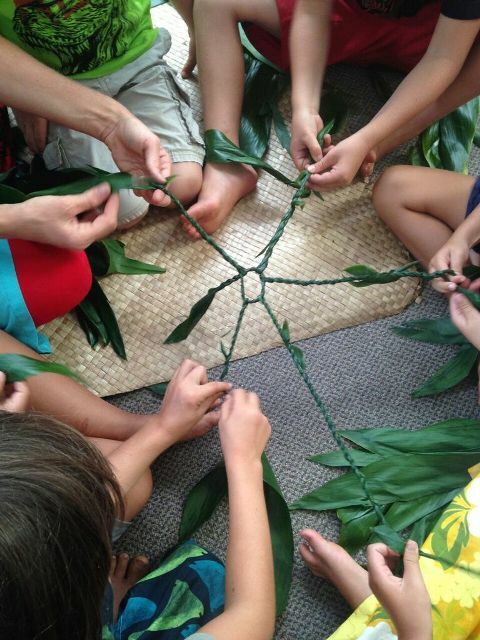 Our mission is to provide students grades 2-10 with a foundation in Hawaiian culture through the oral histories of our kupuna, using the Hawaiian language, and hands-on experience with traditional Hawaiian skills in relationship with the land. Johnelle Kainoa, 895-2545, jkching64@yahoo.com. 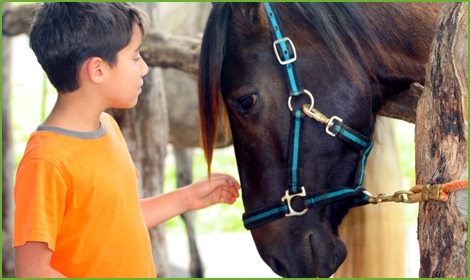 This program utilizes horses to provide free equine-assisted learning/psychotherapy (EAL/EAP) and education services for at-risk youth and veterans with PTSD to increase self-esteem and confidence, and develop problem solving and coping skills. 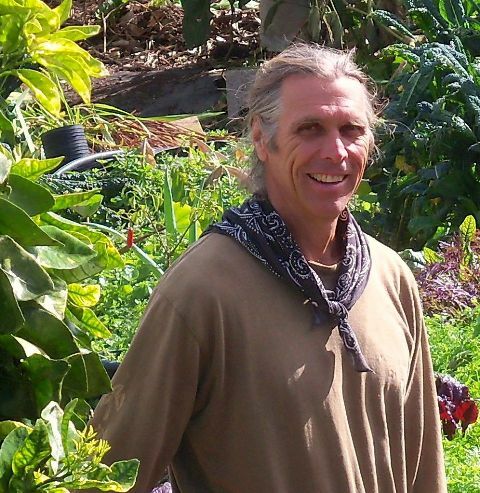 Joe Vitorino, 884-5625, kohalayouthranch@wildblue.net. 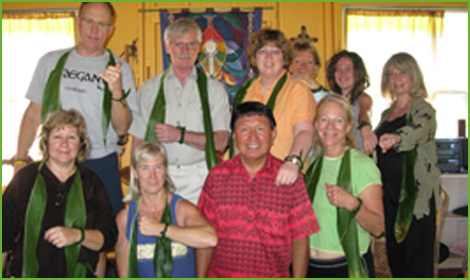 Kokolulu provides education and charitable assistance to those affected by cancer, including holistic healing retreats, research publications, and tools to empower participants to take charge of their own healing journey. Karin Cooke/Lew Whitney, 889-9893. www.kokolulu.com or cancer-retreats.org. This unique project holds an 11-year commitment to restore old family lands to serve children and adults needing to reconnect to the earth, to spirit, to their culture, and ultimately to themselves. 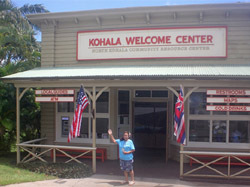 Nani Svendsen, 889-5572, kohalasguesthouse@hotmail.com. 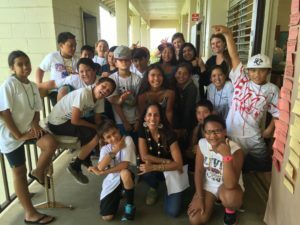 Lavaroots Performing Arts brings dance, music and culture to Kohala Elementary School through it’s dance and drumming programs serving Kindergarten, 1st, 3rd, 4th and 5th grades. 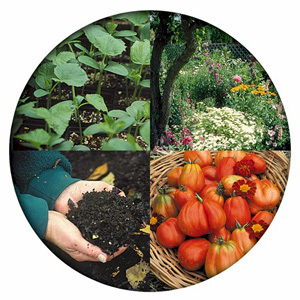 Rhythm of the Soil: Gardens, Dance, Music is offered in the Fall and Hip Hop-Creative Movement offered in the spring. Lavaroots also co-hosts with Kissidugu Foundation an Annual Drum and Dance Conference in Kohala that brings together eight West African Master artists, two North Kohala Kumu Hula as well as Yoga and Salsa instructors. 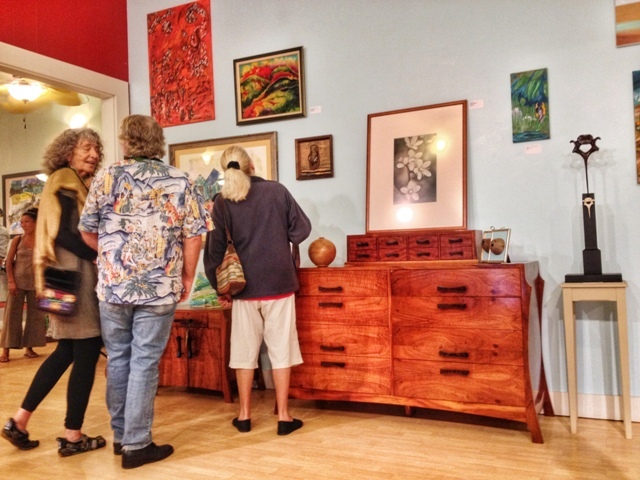 It is an enriching opportunity for all of the Big Island. Lavaroots thanks you for supporting the empowerment of our youth! 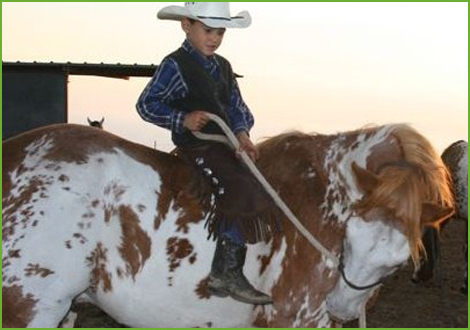 This therapeutic service provides opportunities for horseback riding and interactions with horses that support healthy lifestyles, traditional paniolo values, and increased mental and muscle wellness. Fern White, 896-0316, fernwhite@gmail.com / www.liolapaau.com. The latest oral history project, “Ranching Under the Rainbow: Monty Richards of Kahua Ranch,” shares the life of one of the last “old time” ranchers of Hawaii. Click HERE to purchase the book online. Jan Wizinowich, 990-9033, janwiz@gmail.com. This project is helping with these Kohala activities: Upolu Airport landscaping, Kauhola Point dedication, nominating Niuli’i and Halelua coastal corridors for preservation and purchase. Fred Cachola, 808-753-8896, fredcachola@gmail.com. 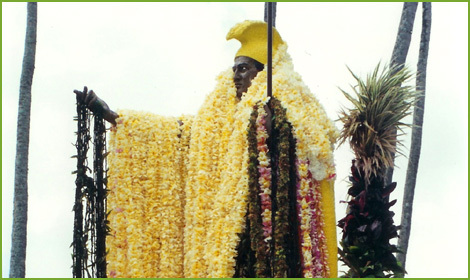 Na Kupuna ‘O Kohala is a hula halau made up of senior men and women from North Kohala. 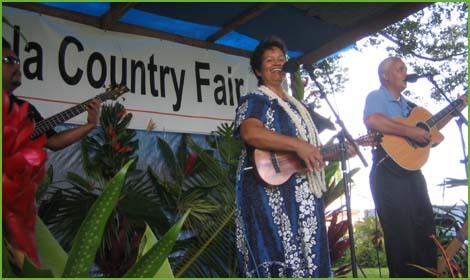 Under the guidance of Kumu Kaui Nakamura, the halau’s objective is to perpetuate Hawaiian culture while learning the stories and dances of Hawai’i; to share this culture through performances throughout the year in the community; and to encourage excellence through competition at the annual senior hula festival. Cheryl Sproat and Randee Golden, 889-0011. 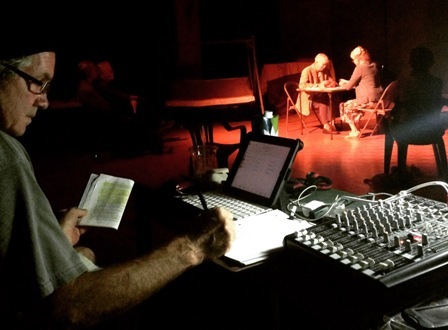 NOKO Theater is currently doing research/writing and development of children and adult theater performances. Stay tuned for a variety of fundraising events. Jack Boyle, 508-558-0978. Contact the Center for more information, 889-5523. NK-CERT added 19 new members and is now the largest CERTeam on the island. 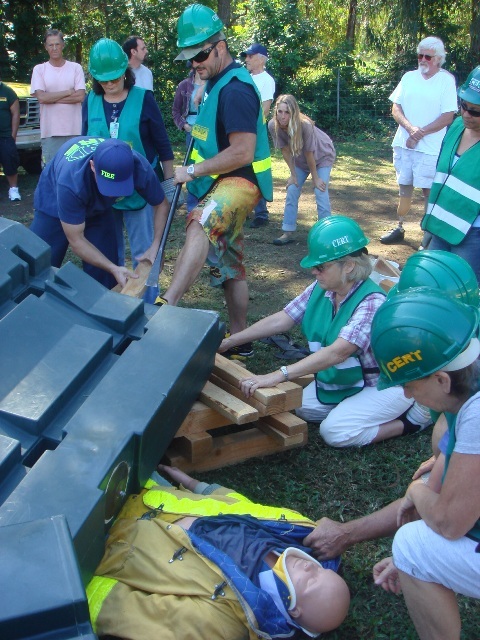 The group continues to train and prepare to respond to emergencies. John Winter, 889-6901. 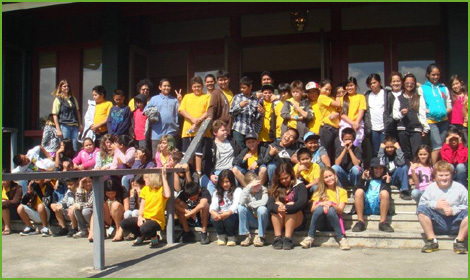 This program is designed to expose Kohala students to many cultural and educational programs that have previously been prohibitive due to costs. Dixie Adams, 889-5730, dixieja@gmail.com; Laura Burkhart, 884-5833, laura@lauraburkhart.com; Rose Mae Watterson, 889-6342, rmmwatterson@gmail.com. 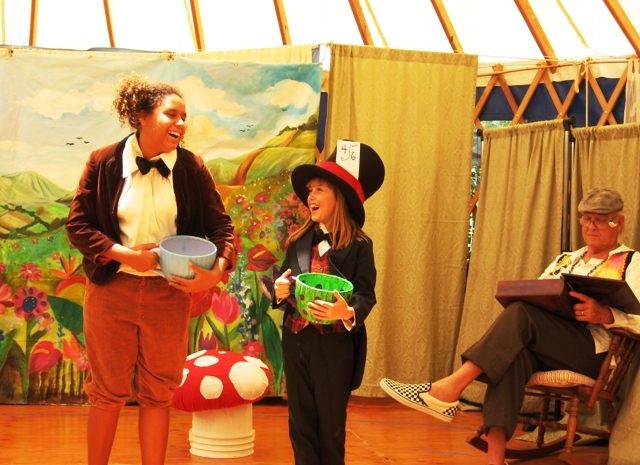 A values-based learning center program dedicated to Waldorf-inspired education, offering children a spectrum of academic and life skills that foster holistic development of body, mind and spirit. Leah Naylor, 889-5715. 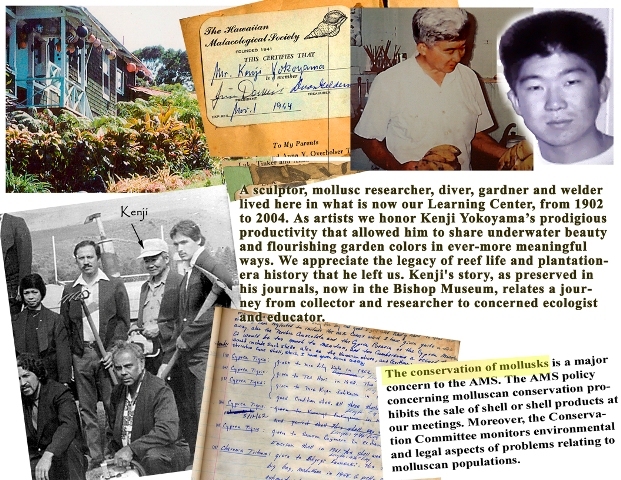 This group is restoring an old Hawaiian lo`i. 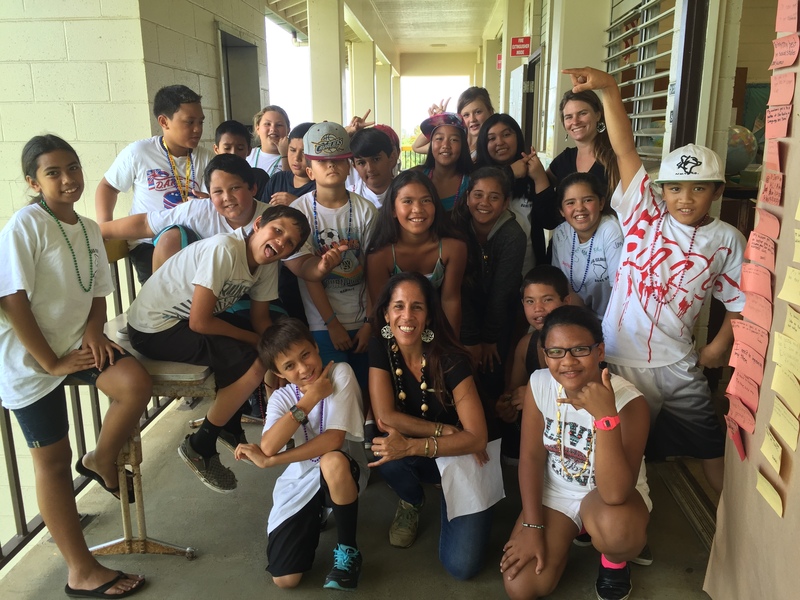 Their goals are to inspire and empower the community through education and stewardship of the ‘Aina; to create outdoor classroom spaces for hands-on education; and to restore overgrown land into usable educational farmland. Sa’o Vaefaga (808) 889-1484, ohua.sao@gmail.com. 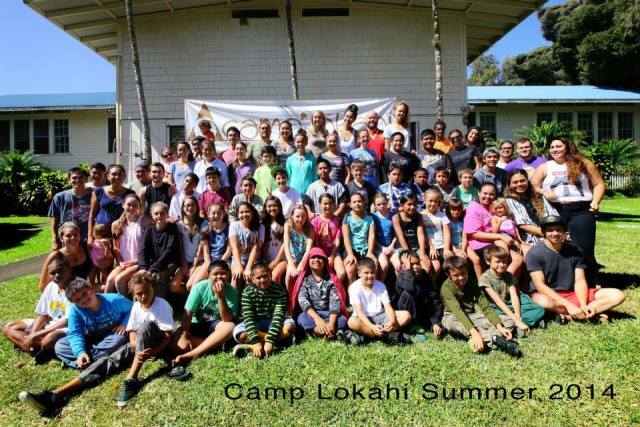 The mission of OKK is to help the families of the Opio (youth) and Kupuna (elders) with monetary support to make it easier for them to participate in activities and programs in Kohala. Kealoha Sugiyama, 889-0171, acallforlove@gmail.com. 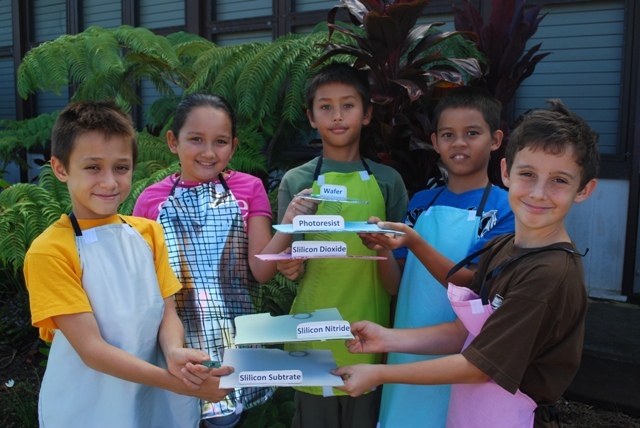 Planet Pioneers builds sustainability leadership and entrepreneurship capacity in K12 students through mentorship, internships and handon projects to successfully lead Hawaii to a sustainable future. Linda Lewandowski, 756-9005, planetpioneers@gmail.com. 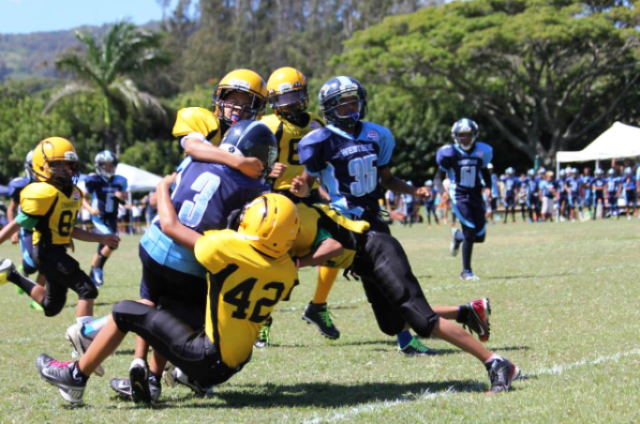 This youth football organization teaches the values of teamwork, self-discipline, respect, self-confidence, and good sportsmanship. They are raising funds to pay for bus transportation to out of town games and to replace or upgrade equipment for quality and safety. Kamon Kupuka’a, 238-6747. 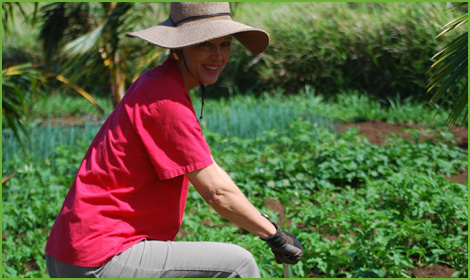 This project extends from a 35 year effort to firmly reestablish regenerative organic farming in Hawaii. Their goals are to host in-depth workshops and develop a vocational agriculture training program for at-risk young men. Clarence and Gail Baber, 938-8880. Roots Advocates for Youth is moving toward phase two of the skate park, creating 5,000 square feet of additional terrain. 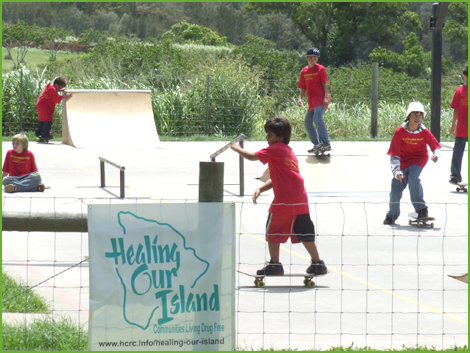 Support directly benefits the youth of Kohala. Richey Riggs/Kimberly Lepold, 889-0503, skate4roots@yahoo.com / skate4roots.wordpress.com. 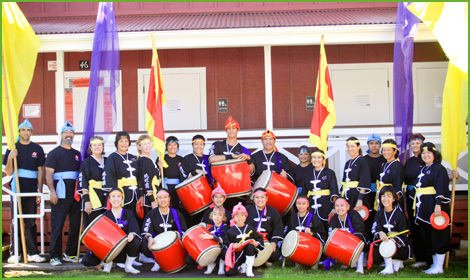 RMD Okinawan Taiko has been active in Kohala for over four years with 23 drummers performing at community events and providing free classes in Kohala. Funding is needed for uniforms, drums, and transportation. Kathy Matsuda, 889-5801, kathy@hialoha.net. 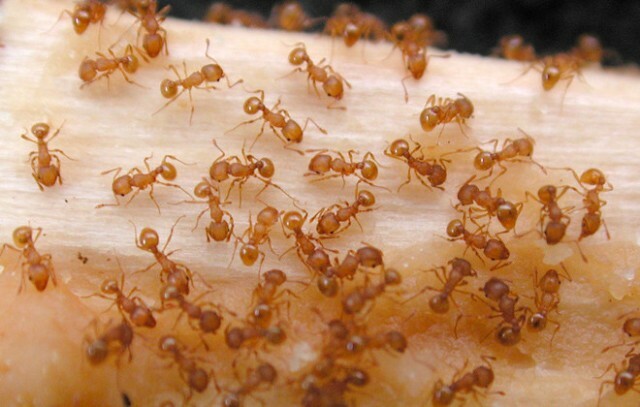 Our goal is to detect and eradicate Little Fire Ants throughout North Kohala by creating a community funded rapid response team capable of responding quickly and effectively to LFA infestations in North Kohala. Frank and Christine Hustace, 640-5085. frank.hustace@gmail.com or chustace@gmail.com / www.stoplfakohala.com. 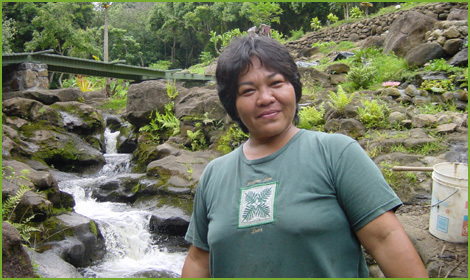 This network of Kohala residents promotes local sustainability, emergency readiness, and community resilience through educational programming, grant writing, staff support, free films and more. Deborah Winter, 889-6901. winterd@whitman.edu. This Kohala-based research, product development and marketing company was founded over 20 years ago and has developed a full line of glutenfree foods made from taro root. Pamela Noeau Day, 884-5270, pamelanoeauday@msn.com. Research backed Craniosacral Therapy for children with ADD, ADHD, autism and dyslexia, as well as for victims of trauma. Seeking funding for families in need. Bonnie Stevenson, 896-5225, bonniemaikai@yahoo.com. 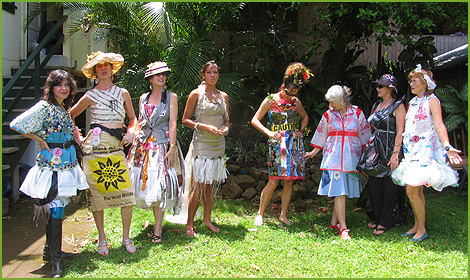 WasteStream continues to be active in the pursuit of reducing, reusing and recycling in Kohala. 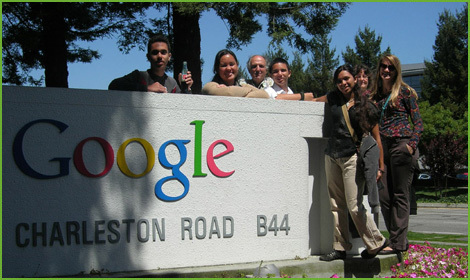 Make extra money for your organization, join our HI5 Volunteer program. Colleen Nevins, 345-6322. Use our convenient and secure system to donate to NKCRC operations or to any of our sponsored projects.